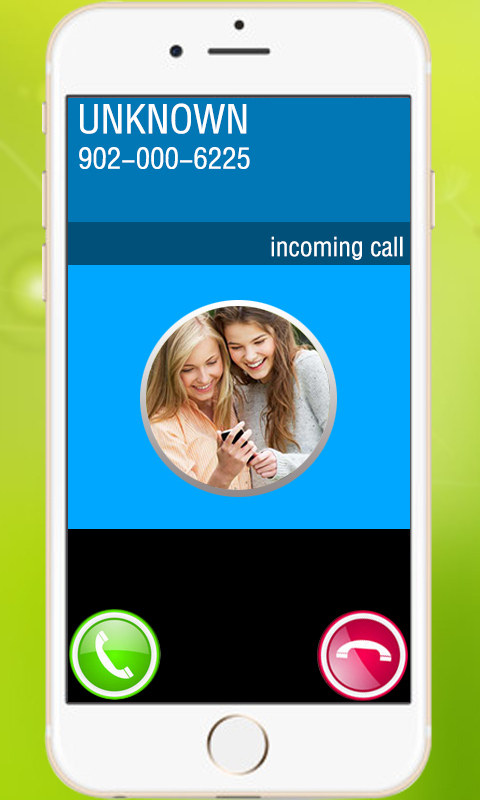 Fake Call Prank allow you to make a fake incoming call from a virtual girlfriend to avoid awkward situations like Meetings, Party, Decisions.This app allow you to set a caller voice, delay, contact number from own list or manual in last press save and get incoming call. It has attractive graphics, easy to use. With fake call prank hd you can have fun with family and friends. 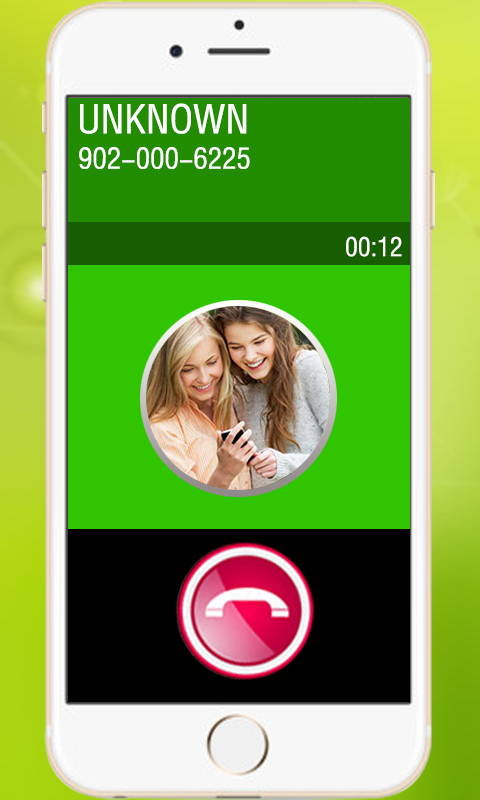 Feature: - Prank fake call with any number. - Change name of caller. - Fake call with picture. - Pretend your boss calling. - Make call with your own ringtone. - Schedule a fake call. 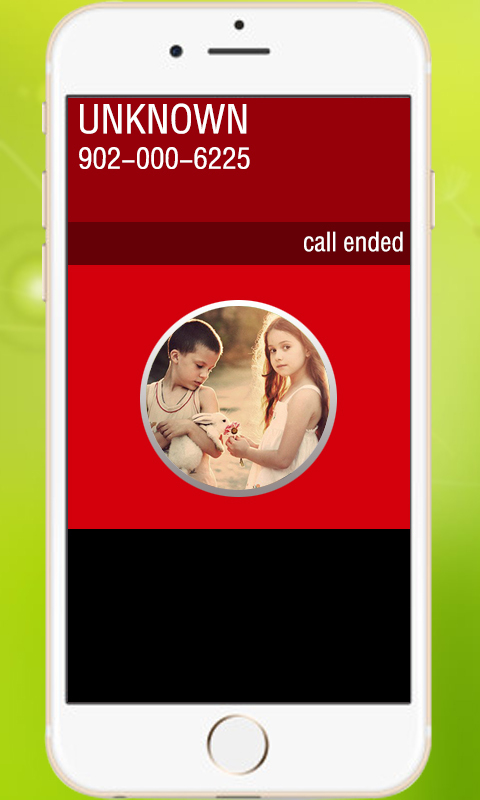 - Using Proximity Sensor (wave on top left corner to activate a fake call, experimental feature) - Schedule a fake call. - Easy to use.